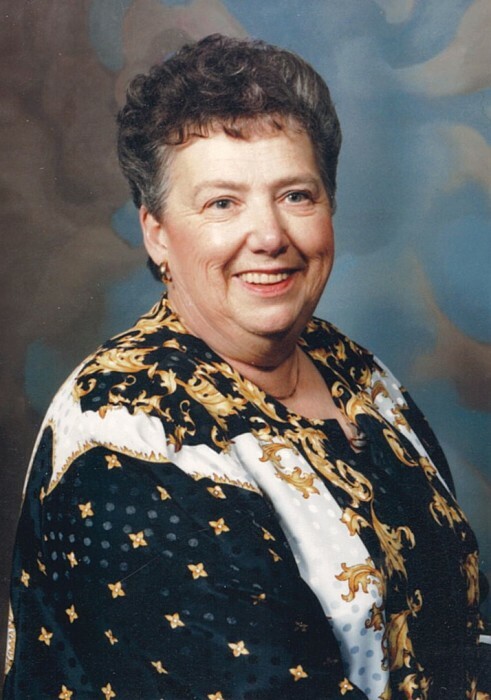 Obituary for Florence A. Grear | Gaskill Brown Funeral Home & Cremation Services, LLC. Florence A. “Mitzi” Grear, longtime Maple Shade resident passed away Sunday, October 7, 2018. She was 87. Mitzi was Past President of the Mother of Twins Club, a Pack Leader for Cub Scouts for over 23 years, and longtime Avon lady. Wife of the late Walter S. Grear III; mother of the late Walter S. Grear IV (Kathy); daughter of the late Gilbert and Florence Graham; sister of the late Jean Carr, she is survived by her three loving children, Susan Grear, Michael Grear (Debbie), Eileen Saxer (Ed); eight cherished grandchildren, Kristi, Allison, Eddie, Rachael, Michael, Liz, Jessica, Nick; a beloved great-granddaughter, Arianna and many nieces and nephews.